bIOTAsphere has a passion for renewable energy related projects! We are eager to contribute to helping the world get closer and closer to net-zero emissions and make the world a better place for everyone. We have projects in development already, primarily focusing on solar, and we are going to continue to build out our solutions and collaborate with leaders in the industry to find innovative new ways to move the renewable energy sector forward faster than ever. 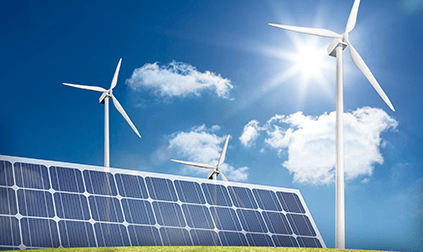 Do you have a renewable energy based project we can help with? 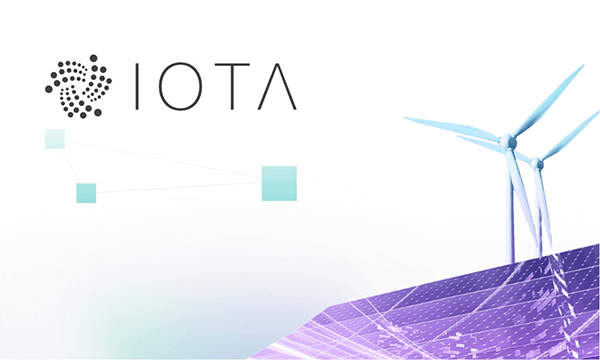 There are many use cases where IOTA can play an integral role in an optimal solution. We have found that large scale scenarios where the data regarding the energy produced by the corresponding infrastructure needs to be stored in a common storage facility that multiple parties can trust (by being immutable), is an excellent application for the IOTA tangle. 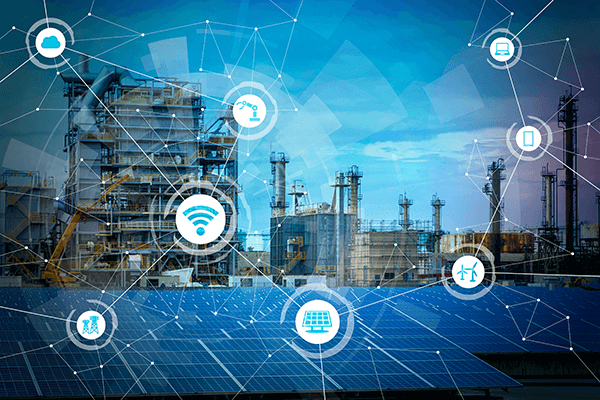 Also, distributing reimbursements to investors or other third parties that were involved in the implementation of renewable energy infrastructure is another great use case for IOTA. There are many unique scenarios that can benefit from integrating the IOTA tangle, so contact us to leverage our knowledge of IOTA and discuss integration options we can work on together to make the world a better place! bIOTAsphere takes interest in all projects that benefit renewable energy efforts and help us move toward net-zero emissions. Using IOTA we can enrich unique solutions for the renewable energy sector. 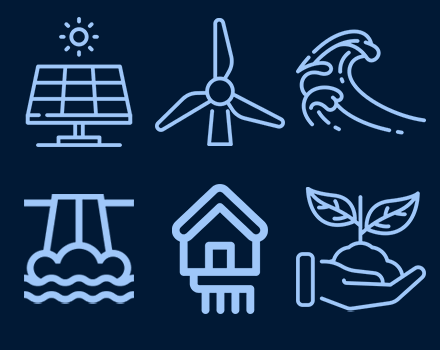 With the right use cases pertaining to renewable energy based solutions IOTA can make a big impact, which means you can too.